John Clark BMW Aberdeen & Tayside are fully qualified and ready to assist you in the purchase of your new BMW through the Motability scheme. 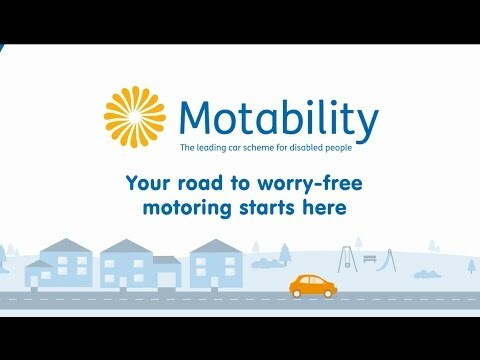 The Motability scheme enables those who obtain the Motability allowance the option of putting it towards a new and reliable car. As members of the Motability scheme, John Clark BMW has a number of BMW Motability cars available to purchase. Our fully-trained Motability specialists are available to help you with any queries you may have. Once you have chosen a vehicle, our specialist will then help you to fill out the appropriate form.